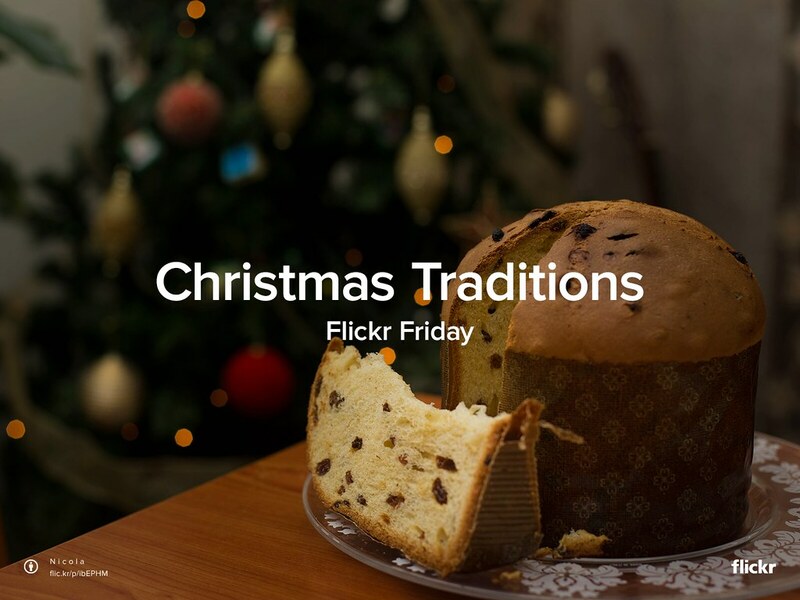 Does your family have any special Christmas traditions? Show us what you do to celebrate the holidays! Take your best #ChristmasTraditions shot for #FlickrFriday and share it with us in the Flickr Friday group pool. We’ll publish a selection of our favorites on January 8th, 2016 to give you enough time to take and share your New Year’s Eve pictures too. Happy Holidays! As part of our 2015 Year in Review, we’re looking closer at the top device types used by the Flickr community, the most popular brands among our users, and the top cameras used on the site this year.